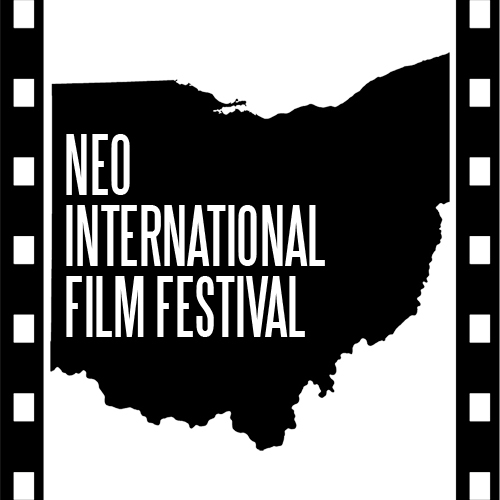 The NEO International Film Festival 2017 (#NEOIFF) has announced that they will begin accepting submissions for their second annual film festival. AKRON, Ohio - Jan. 18, 2017 - PRLog -- "Last year's NEO International Film Festival brought us many interesting feature films, documentaries, short films and music videos. Trophies were presented at an elegant awards ceremony. Directors, actors, producers, and other entertainment executives all networked. By definition, the event was a success. This years event promises to be even bigger and better." said Stefanie, last year's Festival Director. NEO International Film Festival has officially begun accepting submissions for the 2017 season. The Festival is scheduled to be held on December 8, 9 and 10. The announcement came just one day after completion of the last festival. NEO International Film Festival has opened the floodgates for filmmakers from all over the world to send in their best work. Submissions for the 2017 year have officially begun. Plans include holding the event this year at one or more cinemas and possibly making it a three day long event with panel speakers, workshops and more.